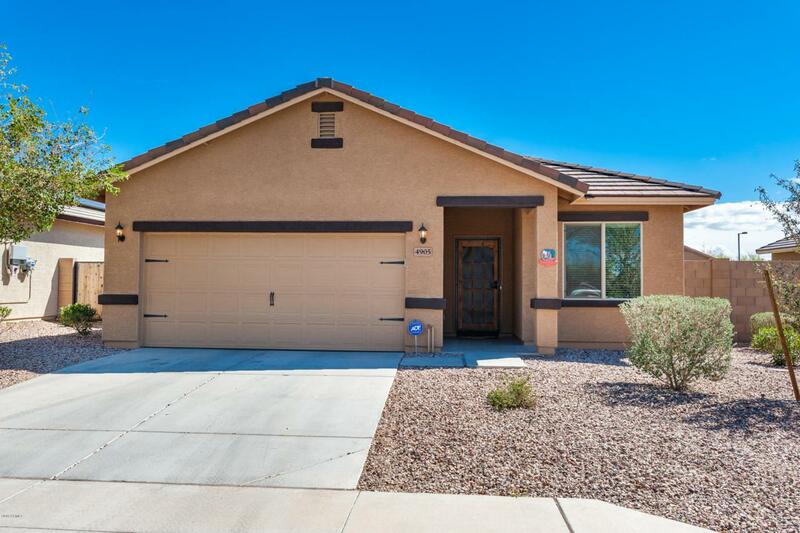 **MUST SEE ALERT** MOVE-IN READY, original-owner LGI Home, with 3 BEDROOMS and a SUPERB FLOORPLAN (the ''AJO'')! 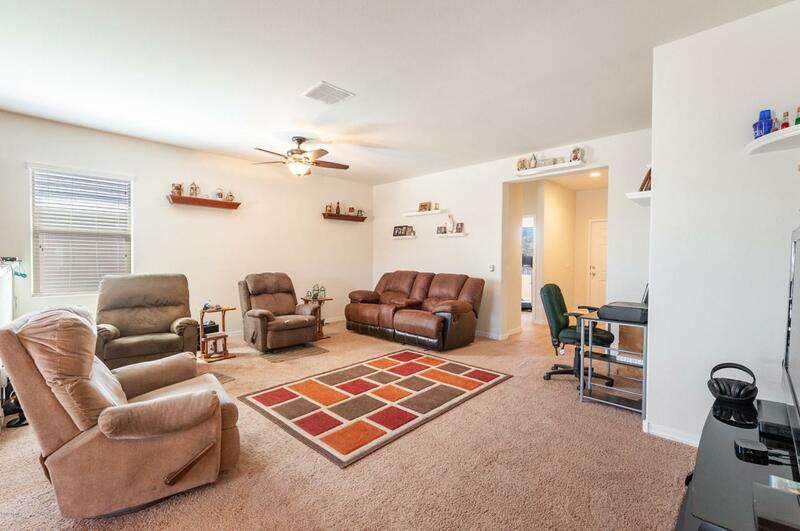 This home has OVERSIZE TILE FLOORING in all the right places. The kitchen is roomy with GRANITE COUNTERTOPS and comes with APPLIANCES, including a stove/range, above range microwave and refrigerator. 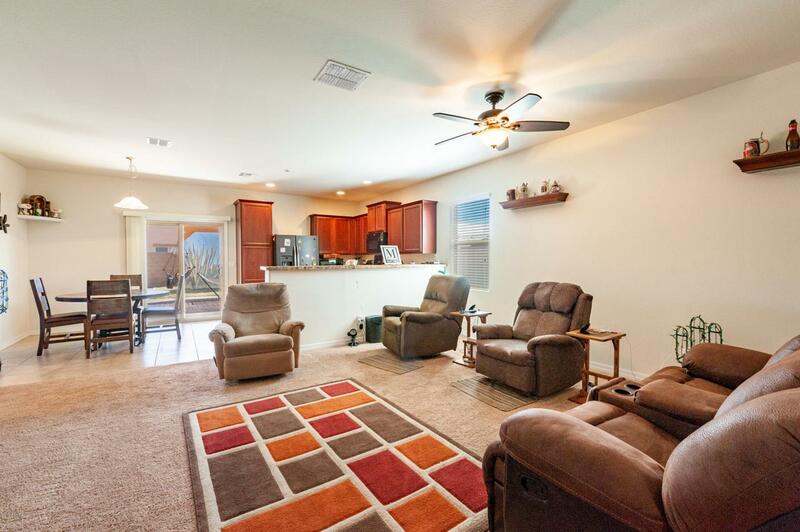 SUPERB LOCATION across the street from a COMMUNITY PARK. The leased SOLAR SYSTEM on the roof provides BIG ENERGY SAVINGS. WATER SOFTENER too! The FULLY LANDSCAPED BACKYARD is large with a covered patio, pavers, trees and room for a pool. 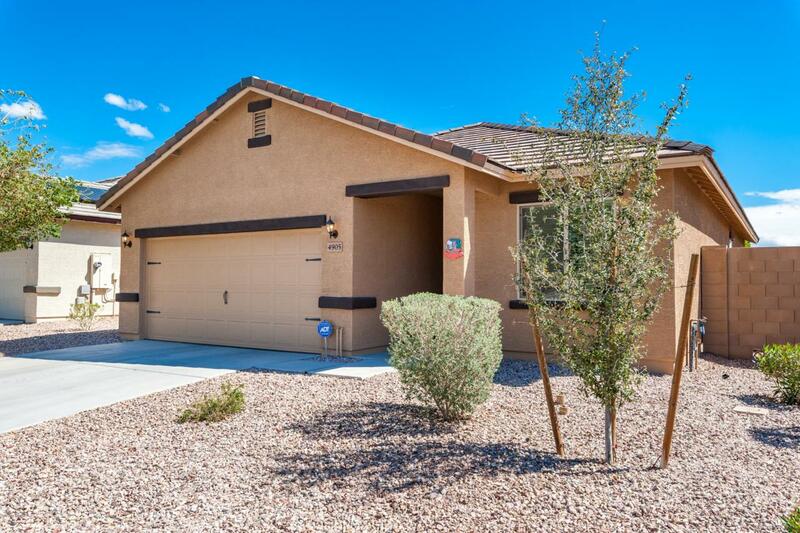 Enjoy TONS OF COMMUNITY BENEFITS such as the huge Crystal Vista Community Park with BASKETBALL COURT, PLAYGROUND, BBQ areas, picnic ramadas, walking trails making for a very COMFORTABLE LIFESTYLE! WELCOME HOME!! Listing courtesy of United Countryreal Estate-Arizona Property & Auction.